Along with portraiture, I offer real estate photography for realtors and commercial clients. I work with some of the top performing realtors and brokerages in the Lehigh Valley. In today's competitive real estate market it is essential to have every advantage over a competitor that you can. I am a firm believer that probably 95% of home viewings are decided by "Judging a book by its' cover." The problem with this is that you could be listing a gorgeous house that stays on the market longer than it should due to bad lighting and unflattering angles in the photos. This is where I step in. With my advanced photography skills, and professional equipment, I am able to take well lit shots, that show off a homes potential. Video is becoming a standard for social media content. I now offer video showcases of your listings! Video files are delivered & formatted to you for Facebook, so all you have to do is upload and share! I also host all listing videos on the Didco Photography YouTube channel and link back to your website which can greatly help with your SEO. It should be noted that, while I am not immune to moving some items out of photos, ie: paperwork on the table, a phone left on countertops etc., I am not a professional home stager. Homes will be photographed as they are/at the time of arrival. 1. De-Clutter - this is the most important thing to do, yes, even more so than cleaning. A cluttered house can be very distracting in photos, drawing attention away from the actual room/house. 2. Clean – Light cleaning will do a world of wonders on the house. 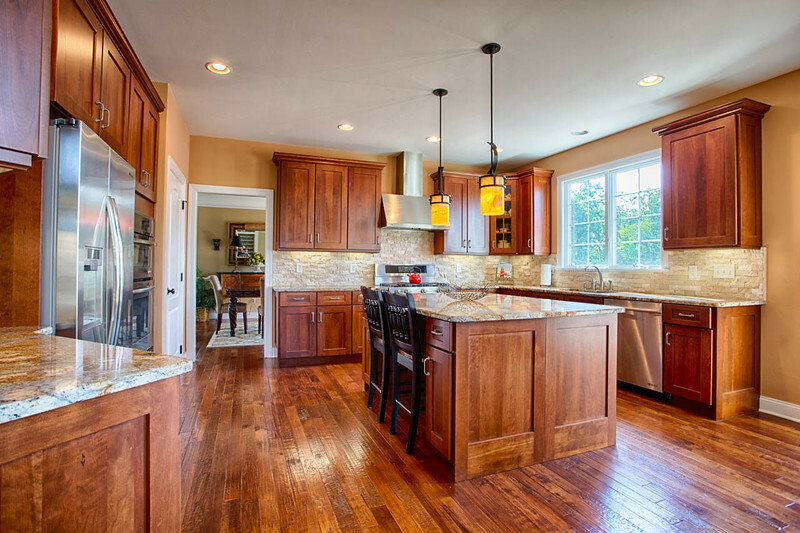 A quick dust, vacuum and floor cleaning is all you need to make your home look best in photos. 3. Repairs/Paint – freshen up the old dirty paint in your house and repair any visible items that may need attention, as these will show in the photos as well. 4. Hire a stager – If you want to take the extra step to prepare your home, hiring a professional home stager is a great way to do so. I personally love to work with Amy, from Spun Design – www.spundesign.com, she will make your house so appealing, you may not even want to move any more! As a business owner, I know the importance of showcasing your business in the correct way. So many wonderful places have beautiful products to offer their consumers, but instead use either low quality, unflattering photos, or are stuck using stock images that showcase someone else's work. I would love to help you fix this. Contact me for a personalized quote today.